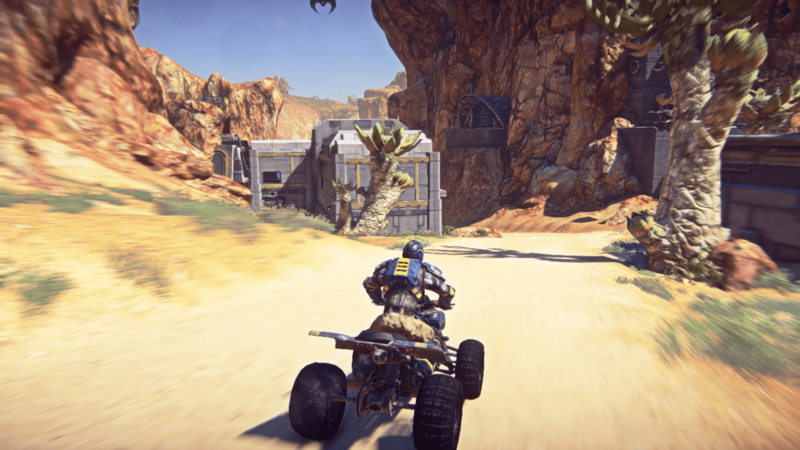 The original Planetside, released in 2003 by developers Sony Online Entertainment, was an ambitious undertaking. It was made for thousands of gamers to experience all-out warfare on an immense scale. Thousands of players in their designated faction would be battling each other on the planet Auraxis which had continents that stretch for miles and miles, taking control of each other’s territory before moving on to conquer the next territory, until that faction controls the entire continent. 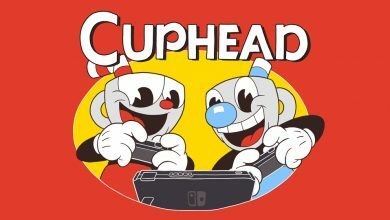 The game did get positive reviews for its immense scale and addictive gameplay, yet the reviewers highlighted the many bugs which plagued this game and the need for constant new ideas to keep players on this game. This was to be perhaps the most ambitious multilayer shooter ever made, but the technology limitations did not allow Planetside to reach its full potential. 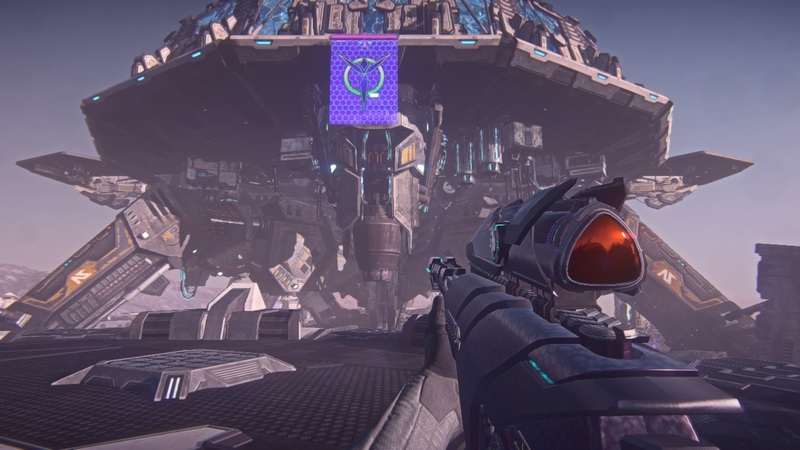 Nine years later, Sony Online Entertainment has now released the free-to-play massively multiplayer first-person shooter (MMOFPS) Planetside 2. 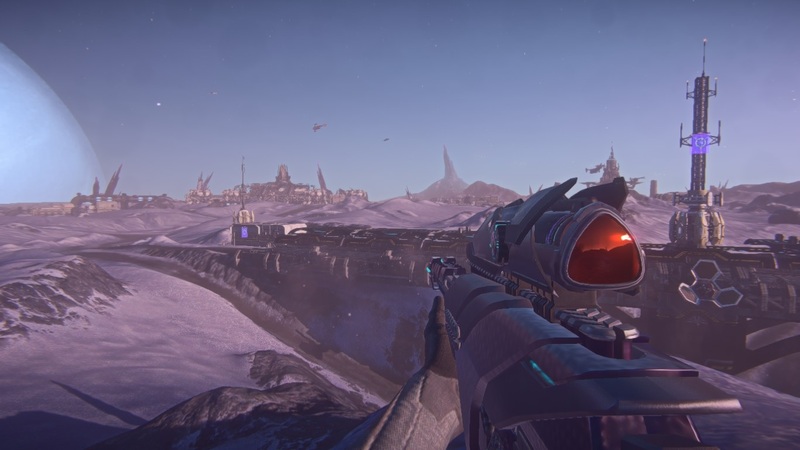 With today’s cutting-edge gaming technology, Planetside 2 has been pushed to the limit to enable up to 2000 players at a time to wage war on land and in the skies across entire continents that stretch for dozens of kilometres. 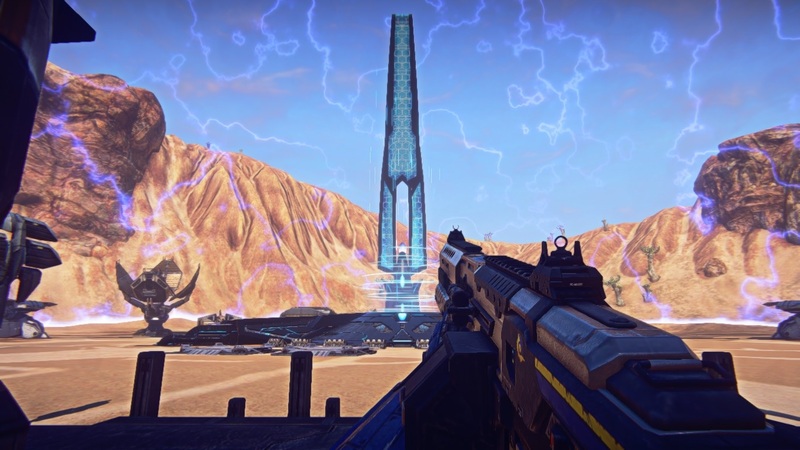 The game is a re-imagining of the original Planetside where the developers have implemented everything that Planetside had, along with new ideas that could not have been done 9 years ago, to create the most expansive, most comprehensive, most ambitious MMOFPS ever made with a scale of such magnitude that has never been seen in any other shooter. The end result is nothing short of astonishing. The Earth has come to ruin by constant war. The governments of the world unite and form the Terran Republic to keep peace between mankind. They soon discover a wormhole which scientists fail to understand, which opens once and disappears into the void. The Terran Republic immediately begins an expedition to the wormhole as this could mean a sign of extraterrestrial life. The gargantuan fleet of 128 ships with 75,000 volunteers is made up of members of the Terran Republic Army looking for adventure and excitement, members of the New Conglomerate seeking fame and fortune and engineers, scientist and technology experts seeking the truth of alien civilisations. Suddenly disaster strikes, and the wormhole’s massive gravity well pulls the fleet into its depths before the ships could start their engines and throws them on the other side of the universe. With only 40,000 survivors, the crew members are at breaking point as supplies are low and their patience is thinning. The Terran Republic fleet desperately tries to find a habitable planet while policing the mentally exhausted populace, who have begun a bloody insurgency against their rulers. Months later the fleet discovered a new world which they name Auraxis. They immediately colonise the planet and soon, peace is restored once again. However the Terran Republic soon begin enforcing strict and cruel regulation among the populace of Auraxis, which some see as necessary to keep peace. The New Conglomerate object to this, viewing the Terran Republic as a power-hungry dictatorship, thus war breaks out between the two opposing armies. Meanwhile the prosperous Vanu movement, primarily made up of the scientists, tech experts and engineers that left Earth long ago to research alien civilisations, watched in horror as the two superpowers clashed in conflict. Running out of options, the Vanu movement declare their independence and form the Vanu Sovereignty. Their military might enabled them to join the war and battle both the New Conglomerate and the Terran Republic on the same front. 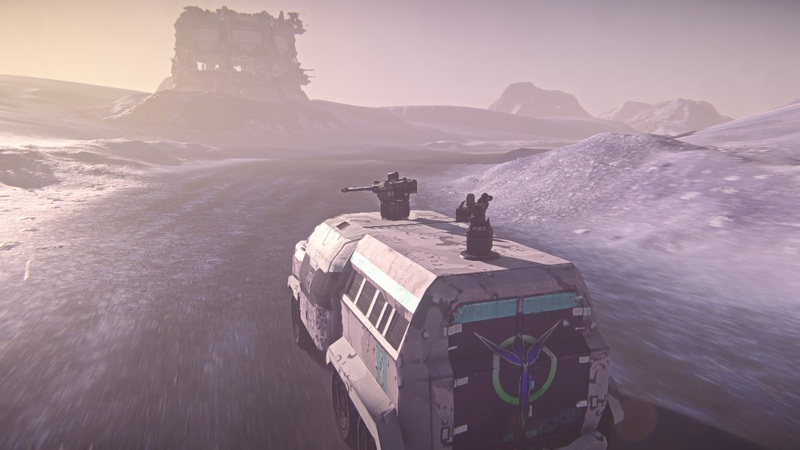 War has engulfed Auraxis. Neither faction appears to be gaining ground and the future remains bleak for mankind once again. You choose one of the three factions who are fighting for control of the planet Auraxis: the Terran Republic, the New Conglomerate, or the Vanu Sovereignty. Once you choose your faction and create your character, you’re thrust into the nearest fight on the planet Auraxis with hundreds of thousands of players fighting each other on a map that spans for miles on end. The objective is to capture each territorial facility held by the enemy faction in whichever continent you’re fighting in until your army eventually gains control over the entire continent. The game plays like any other first-person shooter, however rhythmic and precise shooting such as the shooting mechanics in ARMA 2 and Battlefield 3 will earn more kills rather than spray-and-pray (the Call of Duty way). The battlefield is huge and hundreds of people can be shooting you at once. An enemy that is firing with an assault rifle from afar can prove just a fatal as someone who is pointing the rifle in your face, thus focus and timing are key to surviving on the battlefield. Battles are invigorating and frantic. Making your way to the front lines feels tense and builds up an anxious feeling of taking part in a chaotic battle. Fighting in battle feels stimulating and you’ll relish each moment you take part in a fight. Working with your teammates is encouraged as taking control of enemy territory will be far easier if the army works together. You can communicate with your team using either the chatbox or the VOIP system which helps in strategic planning and making what you’re doing feel much more important. It also helps to build alliances with other members of the army and form “outfits”, which are special teams within the army made up of specific members. Of course that doesn’t stop you from going in as a lone wolf from time to time, sneaking behind enemy lines or rampaging through them and causing havoc at their bases by yourself which is always a lot of fun. The game includes a class system which is used for character progression and gaining new abilities. There are many classes to choose from: Infiltrator, Light Assault, Combat Medic, Engineer, Heavy Assault and MAX which is the most powerful but least mobile and flexible of the classes. Each class has their own “Certifications” which are an accumulation of special items, equipment and abilities. Some special Certifications include new weapon attachments, new cloaking devices with enhancing effects, advanced armour, special explosives, camouflage patterns and much, much more. You can also acquire new weapons for whichever class you are using to really bring in heavy firepower on your foes. These can all be purchased via “Certification Points” obtained either offline or online, and you can obtain as many points as you want. 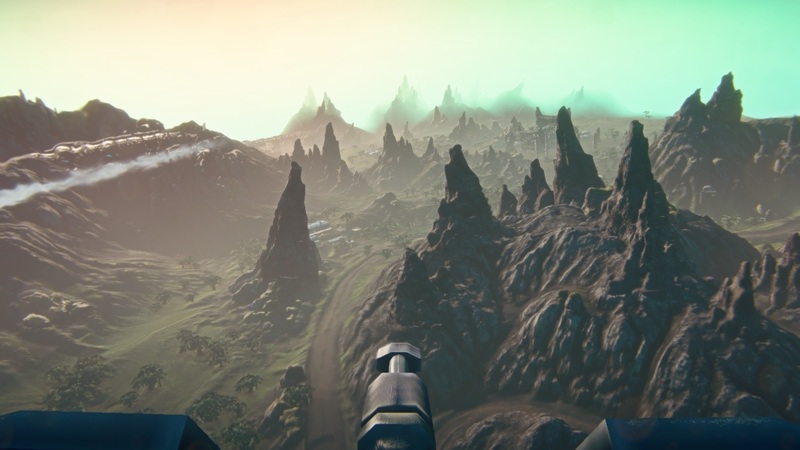 As the continents are massive and your opponents numerous, Planetside 2 also includes land and air vehicles which make getting to the frontline much faster and provide some much needed firepower in battle. The player has many vehicles to choose from including All-Terrain Vehicles, Tanks, Troop Transports and aircraft. Vehicles are customisable from the colours and the camouflage pattern to the weapons. 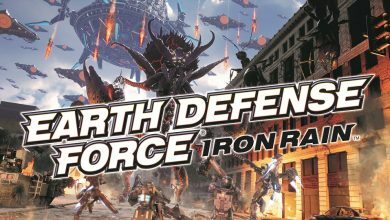 The 3 factions all include the common vehicles such as the Galaxy (a powerful dropship), the Liberator (an attack aircraft), the Sunderer (an Armoured Personnel Carrier) the Flash (an ATV) and the Lightning (a light, agile Battletank). The 3 factions also have their own vehicles which makes the factions even more distinct. Each of them have their own special heavy battletanks and attack aircraft to distinct their army from one another and strike fear into their enemy. The vehicles also come with their own Certifications which unlock upgrades making the vehicles more powerful. Vehicles can be upgraded with stronger armour, faster speeds, more sophisticated weapons and much more. Each base is not just a goal for your faction to reach. These bases provide some vital resources for you and the army and expand your territory which will help the war effort greatly. When an army captures a Bio-Lab it grants that army a health regeneration bonus if the soldiers are within the vicinity of the lab. Tech Labs when captured, allows heavy battletanks to be spawn in any facility connected to the Tech Lab. The Amp stations are crucial for the army to acquire air and ground vehicles. This makes working together with the rest of your comrades to capture these facilities much more important as taking them could mean the difference between victory and defeat. The graphics hold up beautifully considering the sheer scale of this game. The game’s Foreglight engine displays some wonderful visuals with vibrant colours, hight texture details, volumetric fog, great character and vehicle models and dazzling special effects. Weather changes and day and night cycles are also possible with this engine and the inclusion of Nvidia’s PhysX engine means more realistic handling of vehicles. The facilities looks imposing yet grand, reaching as far as the eye can see and include details such as holographic lights and terminals which add some dynamic decorations to these buildings. The continents look stunning and alive stretching for miles and miles, crammed with lots of visual details like forests, vast canyons, majestic mountains and lush green fields that truly bring beauty to an otherwise war-torn world. Sound effects add a great deal of immersion and realism. 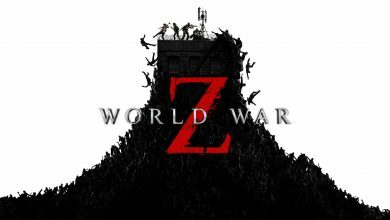 Explosions, gunfire, soldiers screaming orders, massive vehicles driving past and flying overhead add chaos and realism to the game. The game also handles how sound is changed over long distances. A massive gunfight could be happening within the area with the deafening sounds of rifles and machine guns resonating around you, while in the distance the sounds of tank shells, gunfire and airstrikes can be heard. There isn’t that much music but the lack of music during battle adds immersion and realism. The game makes you feel like you’re truly part of a global war with events being seen and heard all around you. The story of the entire war is not really the focus of the game. There are no cutscenes which detail the backstory of the settler’s desperate venture to Auraxis or any main characters to interact with. The story isn’t really explained in the game and you’re literally thrust into combat without much explanation of why you’re there. Nevertheless there is a wealth of information to read up on regarding the origin story of the expedition to space leading up to the Battle of Auraxis. There’s even characters in these stories from all the factions which contain detailed accounts of their experiences travelling to Auraxis. The original Planetside was criticised for having no plot advancement and too much focus on gameplay. Thus Sony Online Entertainment brought in award winning comic-book Maestro Marvin Wolfman who wrote comic-books such as “The New Teen Titans”, “The Tomb of Dracula” and who helped create the character the Vampire slayer “Blade” to write the historic fiction behind the conflict on Auraxis. There are short stories based on Planetside 2 detailing stories about the settler’s lives before they came to Auraxis and how each faction was formed. The stories have characters who go through many dramatic tribulations as they make their way to their new home. He is also currently actively involved with future fictional works that will expand the lore and tell even more stories about characters of Planetside 2. 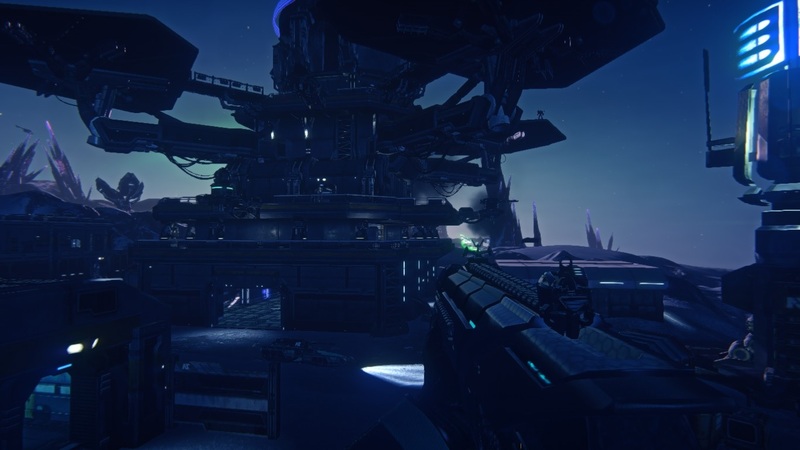 Planetside’s story is becoming vast and epical and Planetside 2 looks to be offering more interesting media regarding the setting than just the game itself. There is an abundance of content in this game. So much that this game will always keep calling you back to war. 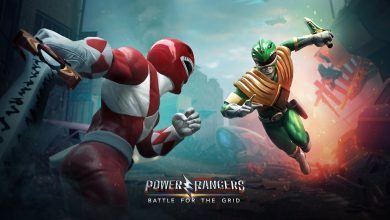 With many other classes to try out, an entire treasure trove of Certifications for the classes and the vehicles to be unlocked, the players to befriend and ally with, the bases that are crucial to the war and the vast landmass to conquer, there’s enough in this game that will keep you battling on for months. It’s remarkable that something for free offers so much to the player. Battles for certain bases can last for days, even weeks. The battlefield is constantly changing and your army will have to continuously rethink strategies and fight harder and harder in order to keep their rivals at bay. There’s even plans from the developers to perpetually continue adding additional content to this game that will add a multitude of new features, change the way armies fight on Auraxis and keep players hooked for months on end. Battles may be won on Auraxis, but the war will forever rage on. As far as gameplay goes, it’s truly difficult to fault. 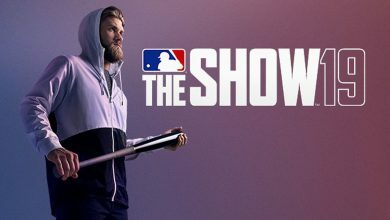 The game is so enriched with content that’ll make your playtime so enjoyable that there may not be any fault to find. 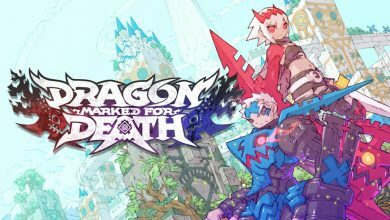 The character progression is comprehensive, the shooting mechanics are fantastic and the visuals and sounds are great. Even the story behind the game is exciting to learn about and Planetside 2 isn’t even a story-driven game. Most of the faults come from the technical side of this game. The vehicles could do with some tuning when it comes to controls, especially the aircraft. The servers are under constant stress where thousands of people are playing at once and this leads to some rather annoying lagging especially during heavy fighting. The game features some rather nasty glitches as well. Sometimes the whole scenery will flicker rapidly for a few minutes. Other times your character can spawn under the map and stay there for a little while before being spawned correctly. The user interface is rather cumbersome to navigate and does take a while getting used to. Planetside 2 also requires some rather heavy system requirements. The game does stress your PC on high settings, so you may have to tone down some of the graphics settings to get a decent frame rate. 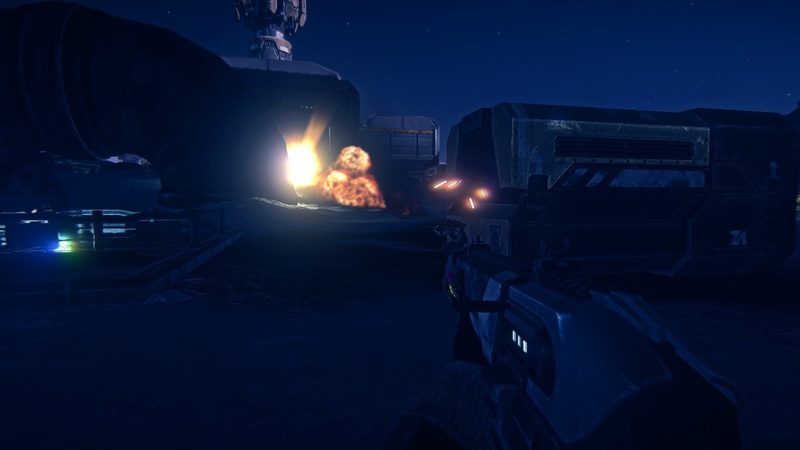 Planetside 2 is without a doubt a resounding triumph. 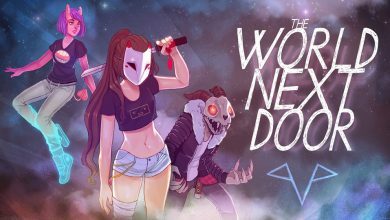 It’s one of the most exciting, most enjoyable first-person shooters you will ever play. If you’re looking for a game that offers deep character progression, breathtaking visuals and intense gameplay with thousands of players locked in constant battle on a breathtaking, epic scale, then jump right into Planetside 2 and prepare for the fight of your life. 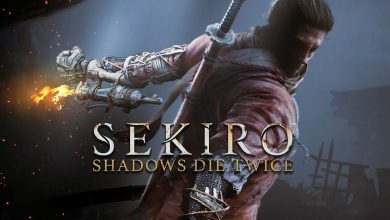 This review was based on a retail download copy of the game for the PC provided by Sony Online Entertainment.